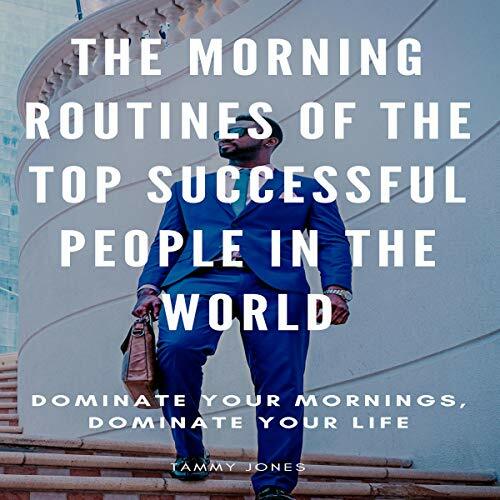 Showing results by author "Tammy Jones"
You’re about to discover how you can turn your life around by applying simple every day rules. 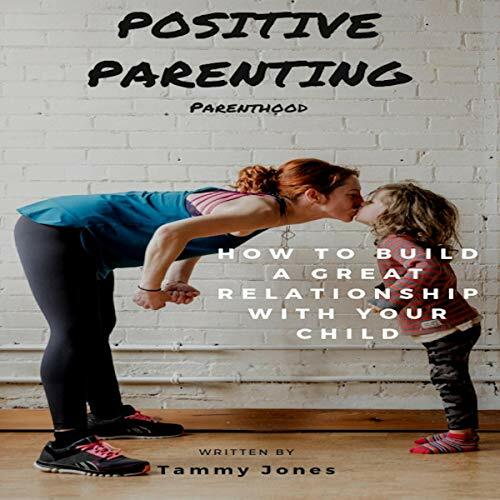 Discover how to raise your child with respect and good principles and keep them focused on the foundations you set up for them from the very beginning. You’re about to organize your life while living alone. 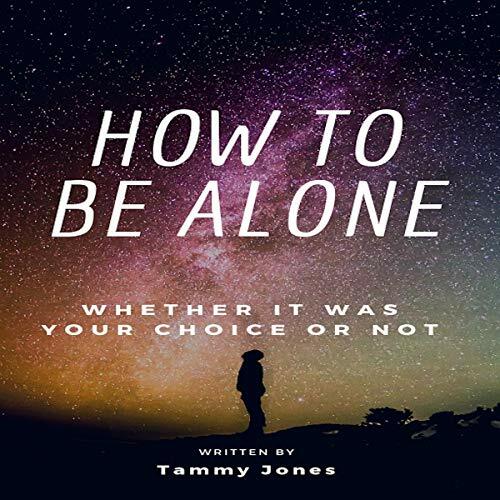 Here is a preview of what you'll learn: how to deal with routines; how to invite a different type of company into your life; how to pursue your lost dreams while living alone; how to pick a hobby and much, much more! 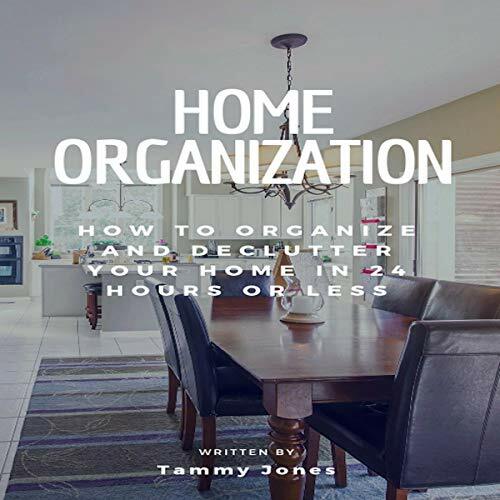 You’re about to discover how to effectively declutter and clean your house in record time by being very strategic and consistent while following our guidelines. 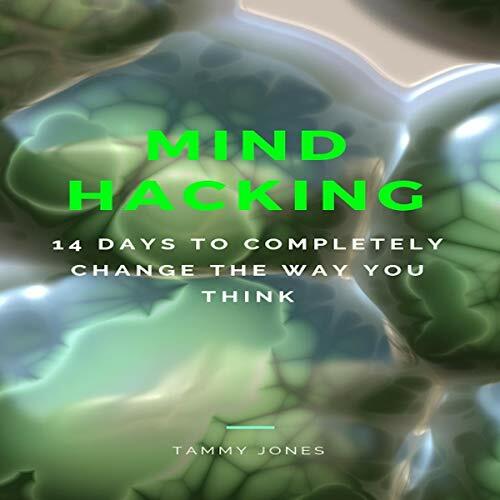 Discover how to manipulate your thoughts and mood with simple but innovative techniques that you can apply anywhere. 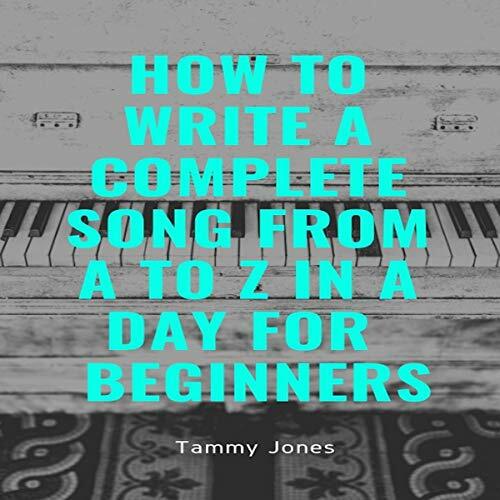 You’re about to discover how to effectively write a professional song by using basic tools and simple rules of songwriting with less stress and easy-to-follow guidelines. 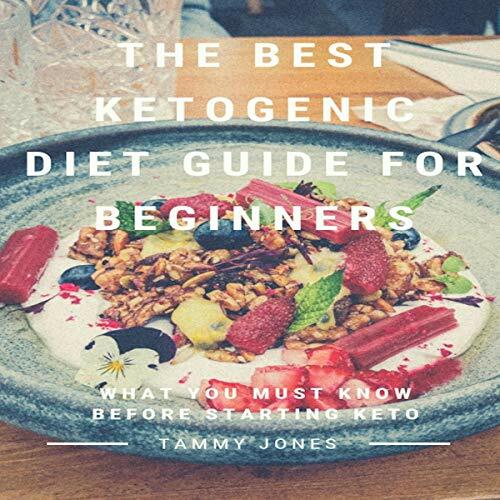 Discover how to come up with an effective and durable keto diet plan. It will not only help you lose weight but also deal with the changes that come with adopting this diet. 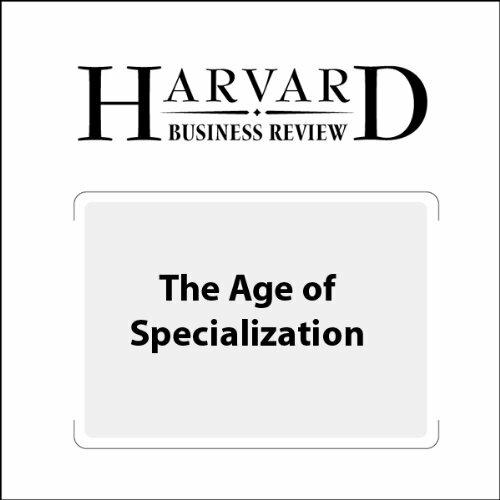 Atomizing knowledge tasks for vast communities of specialized digital workers can greatly improve quality speed, and cost.